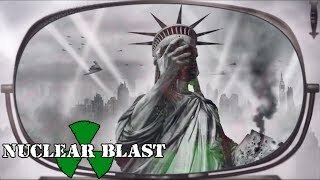 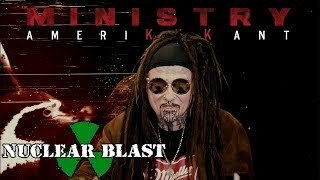 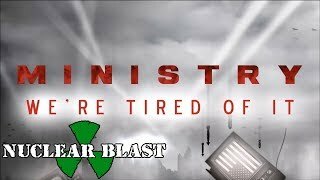 American industrial juggernaut MINISTRY, announces its new album AmeriKKKant, the band’s first release for Nuclear Blast Records (worldwide), due out March 9, 2018. 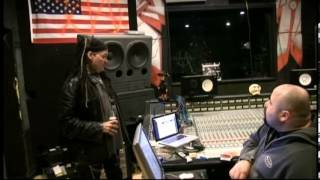 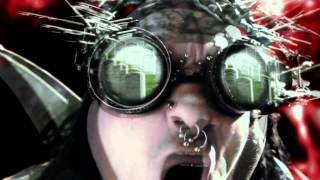 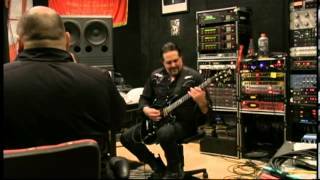 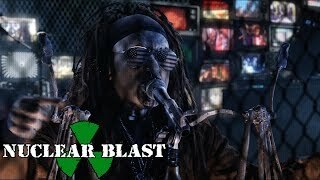 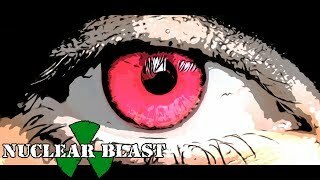 In addition, the band’s Al Jourgensen is proud to release the album’s first single/ official music video, “Antifa,” that stands up to the political chaos that is currently going on in America . 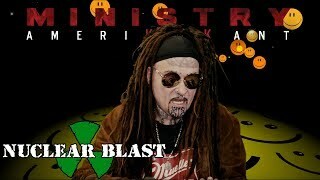 Produced by Al Jourgensen, recorded at Caribou Studios in Burbank, CA between January and May this year, and with striking artwork created by Mister Sam Shearon, the psychedelic, politically influenced and very much in-your-face AmeriKKKant’s nine tracks are rooted in Jourgensen’s unadulterated anger for what’s happening in America today: the waning respect for the U.S. Constitution, the growing acceptance of one’s opinions replacing facts, the decline of our leaders’ sense of morals, ethics and personal responsibility to the country and to their constituents, and the mad man in the White House. 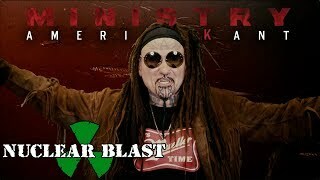 The AmeriKKKant track listing is below; you can pre-order your physical or digital copy today via Nuclear Blast or www.Pledgemusic.com .